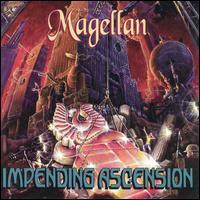 Magellan represents the second wave of sonic explorers, those who sailed in spirit with the most storied of the prog rock pioneers (e.g., Genesis, Kansas, Rush, Yes) during their youth and now seek to make the journey in practice. 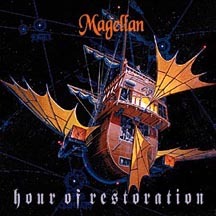 At the helm of Magellan are brothers Trent (vocals/keyboards) and Wayne Gardner (guitars), who with bass player Hal Stringfellow Imbrie released their debut album : Hour of Restoration, in 1991. 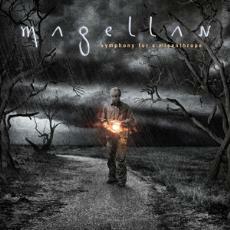 (Their debut led off with a five-part suite entitled Magna Carta) An historical concept album about England, it was followed by the similar-sounding Impending Ascension. 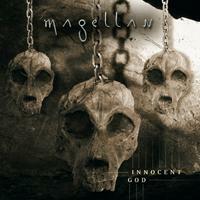 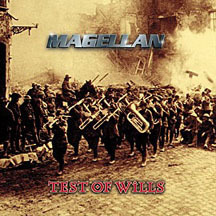 Magellan returned in 1997 with Test Of Wills, which represented a slight departure from the band's original sound (though the group, which now includes drummer Brad Kaiser, remained intact). 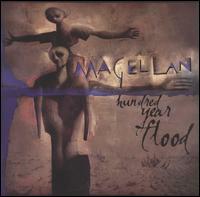 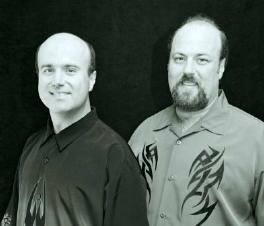 In 2002, the Gardners released the ambitious Hundred Year Flood, dedicated to the brother they lost in the Vietnam War. 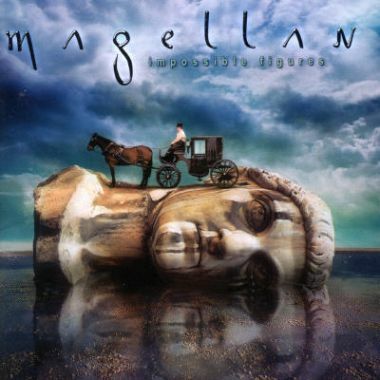 Though not a prolific band, Magellan's well crafted and ambitious efforts have made them something of a flagship among prog rock's second armada of artists.